Vada Chennai is the story of young carrom player in North Chennai becomes a reluctant participant in a war between two warring gangsters. Watch Vada Chennai movie on YuppFlix in full HD. 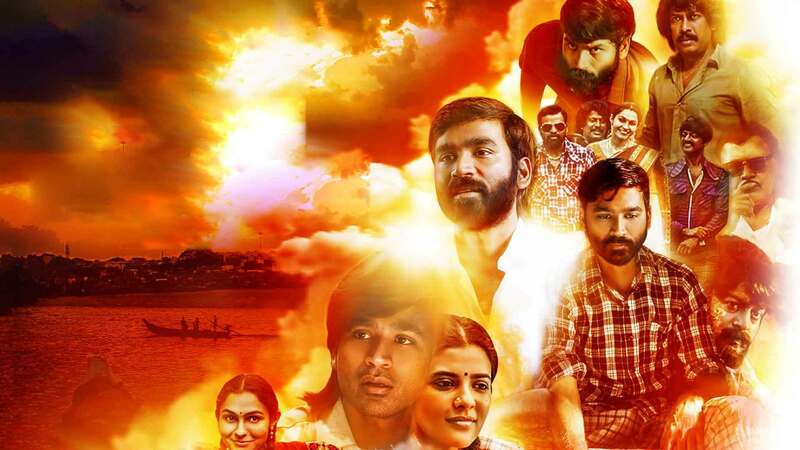 Film Vada Chennai is directed by Vetrimaran and cast Dhanush, Ameer, Andrea Jeremiah, Aishwarya Rajesh is released in 2018.